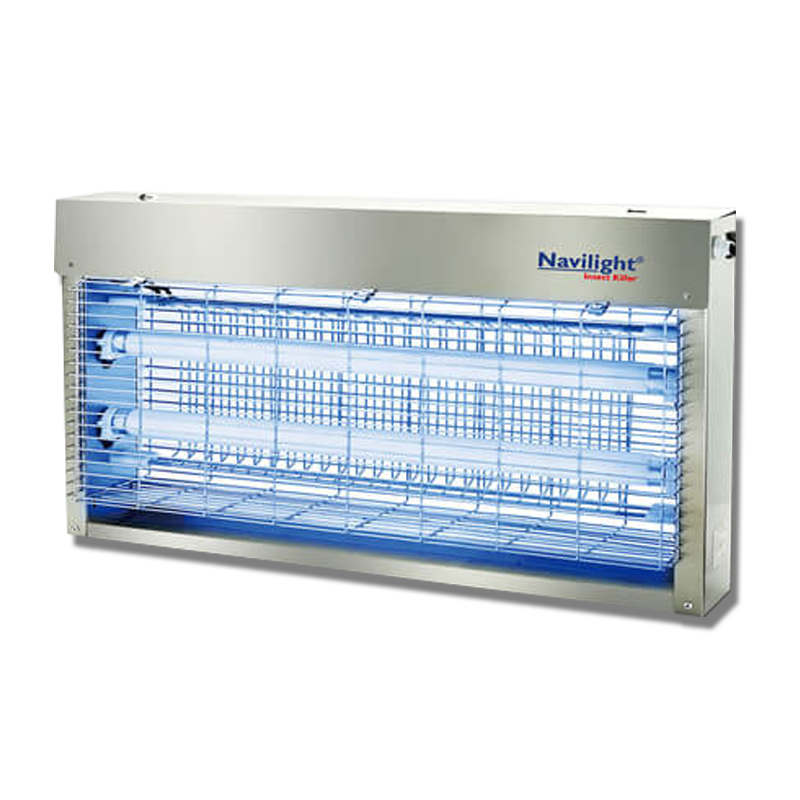 The unit has a highly effective glue board that is designed for use in high to medium risk areas. The glue board covers the back and base of the unit, requiring replacement every 4 to 8 weeks depending on local environments. 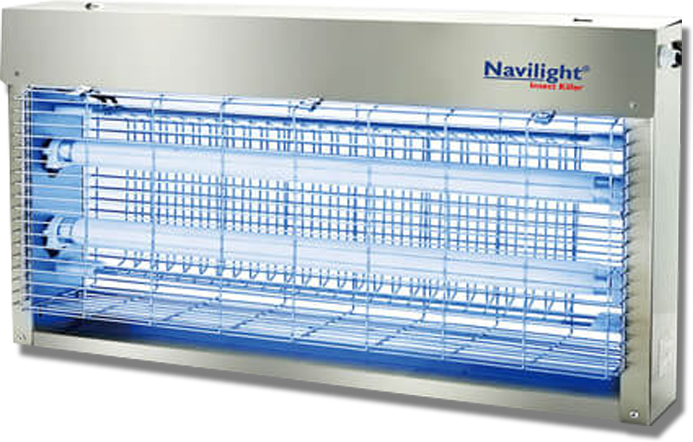 We have a range of insect light traps to cater different business needs and requirements. 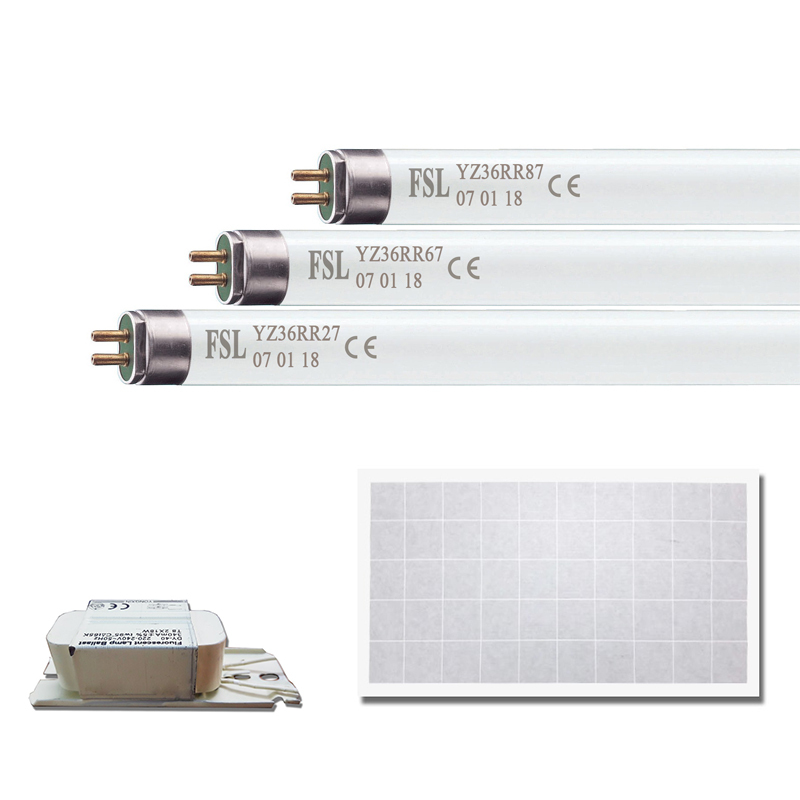 All of them use a unique technology to hygienically and effectively capture flying insects. 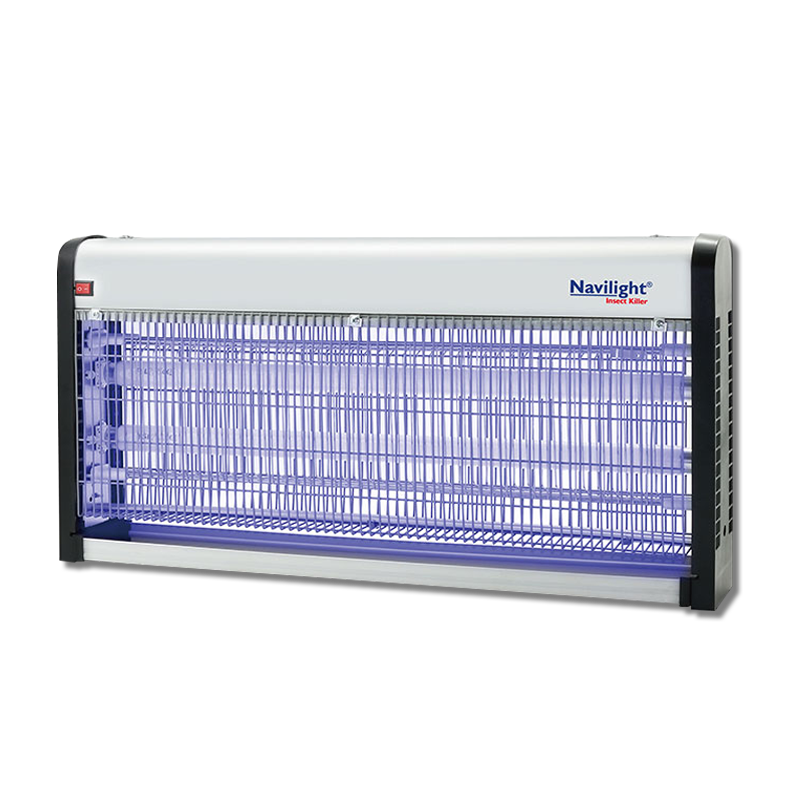 Unlike conventional Electric Fly Killers with high voltage killing grids that simply zap flying insects and leave a litter of insect fragments and contaminated spores, the units we use are safe and hygienic because it uses UV light technology to attract insects and then traps them on a hidden glue board. 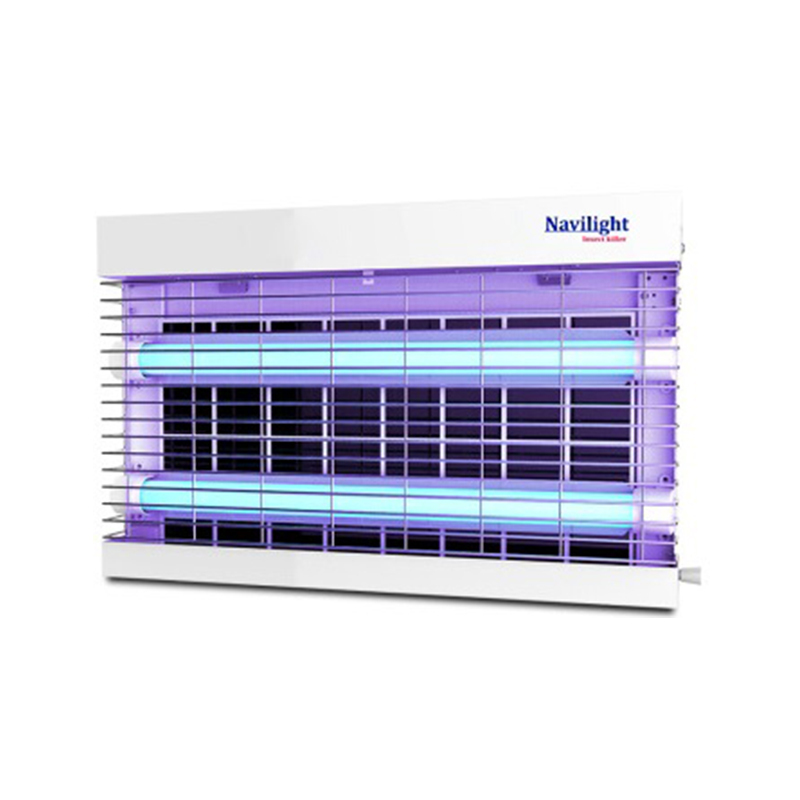 Also the range we use is completely silent in operation – getting rid of flying insects discreetly.